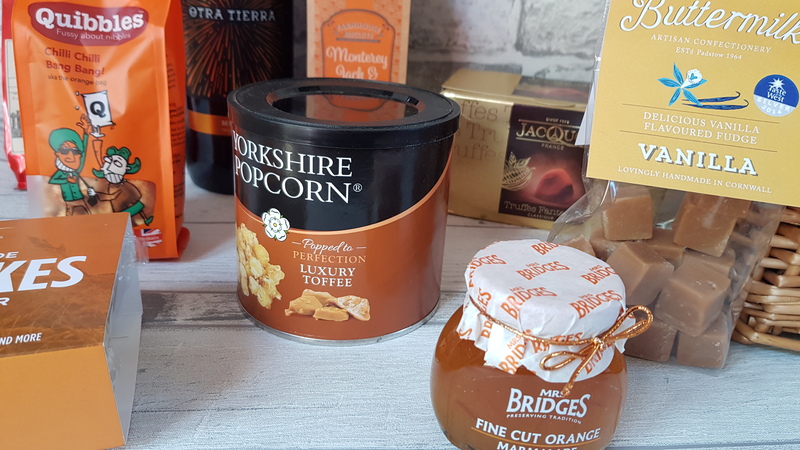 We were very kindly sent a Christmas Fireside Basket from Prestige Hampers and we couldn’t wait to get stuck in. 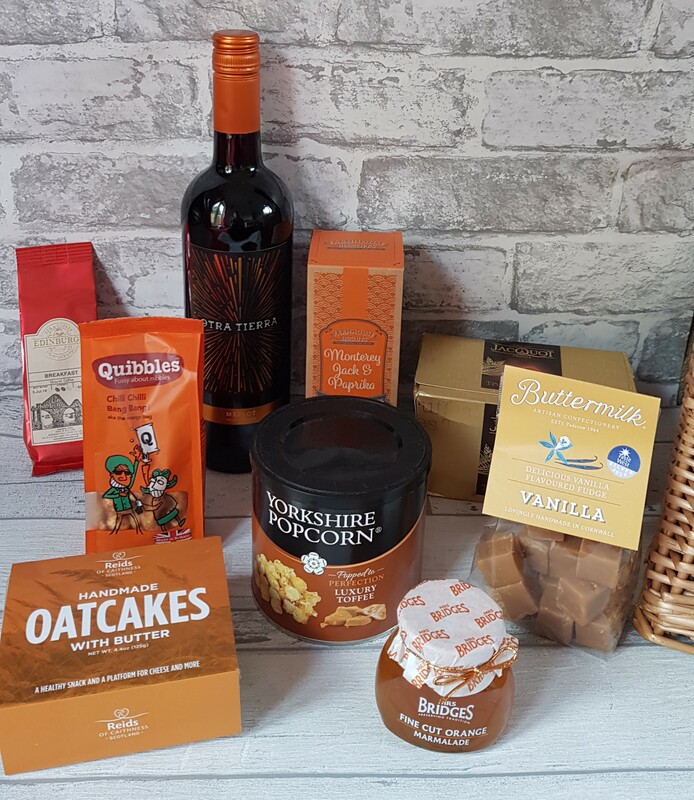 The hamper contained a bottle of wine, a sachet of “proper” coffee, plus a lovely variety of sweet and savoury treats. I mostly drink red wine these days, but I wasn’t too keen on this unfortunately. It tasted slightly too bitter for me. 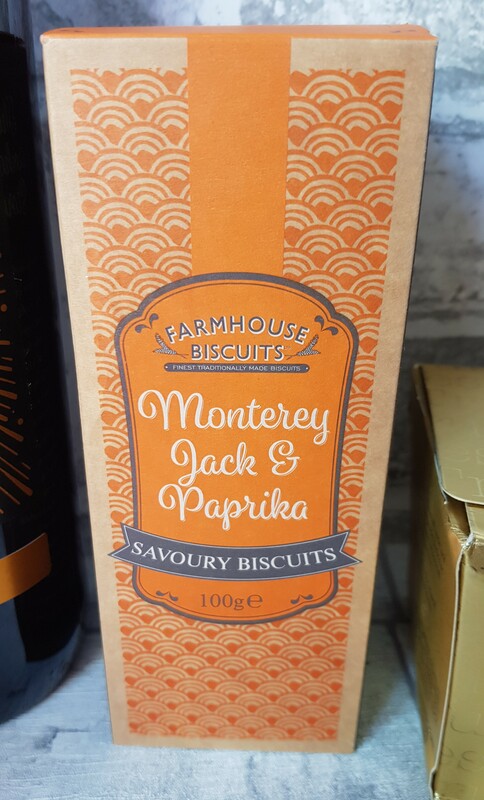 These biscuits were really moreish. They weren’t too spicy, but just had that flavour kick to them. These truffles were absolutely delicious! 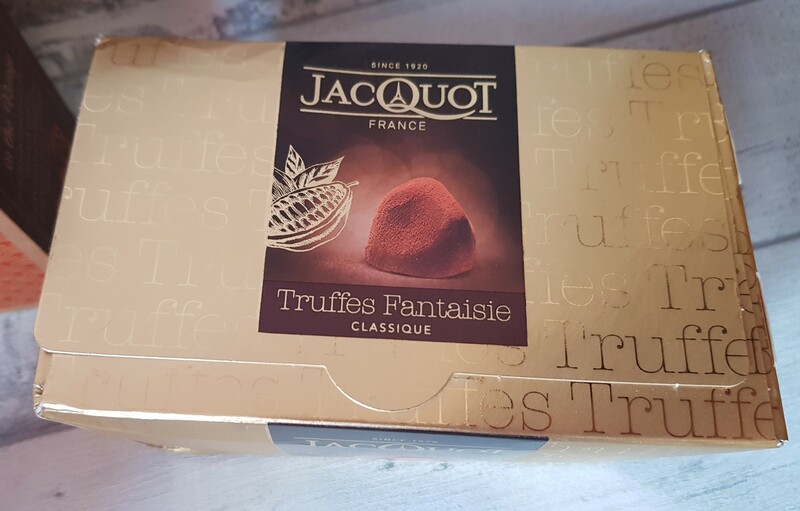 They were so creamy and melt in the mouth, but as they were quite rich I couldn’t eat too many at once – so perfect for sharing. 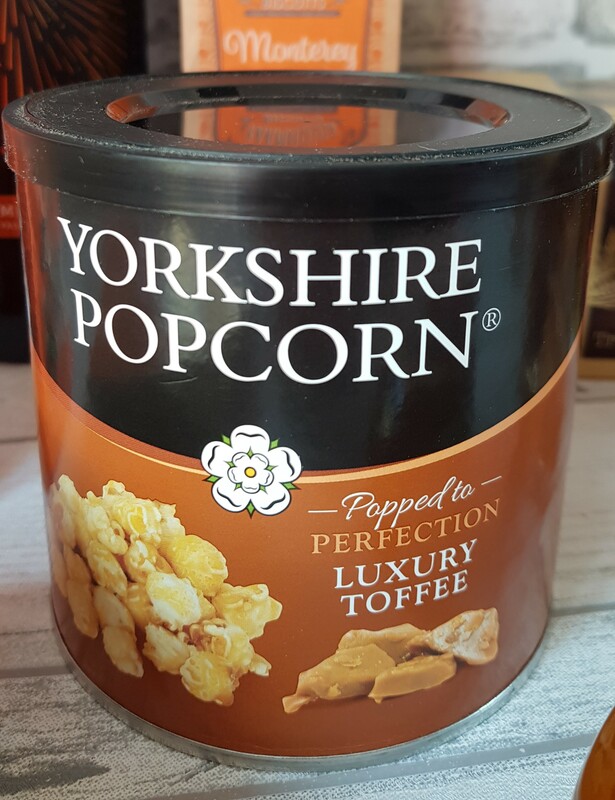 This popcorn had that crunch that you expect from a toffee popcorn, but I found it was a bit sticky on my teeth. Lovely though! 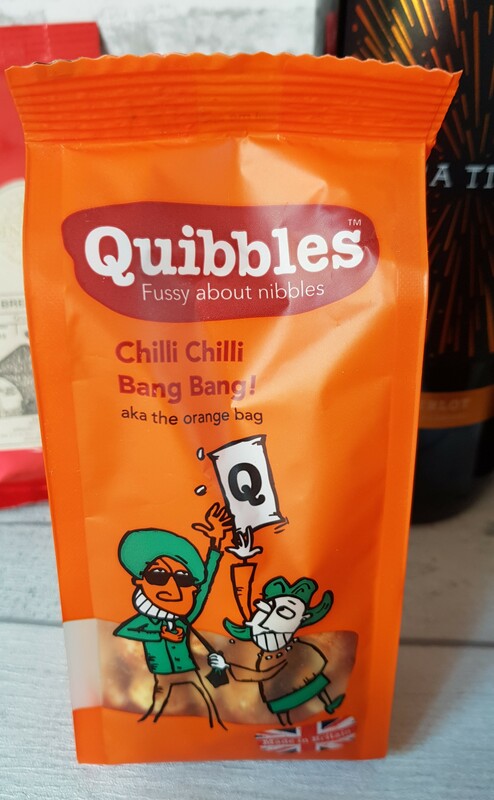 I’m quite a spice lover and although these weren’t overly spicy, they had a little bit of a kick so just a handful of these was enough. 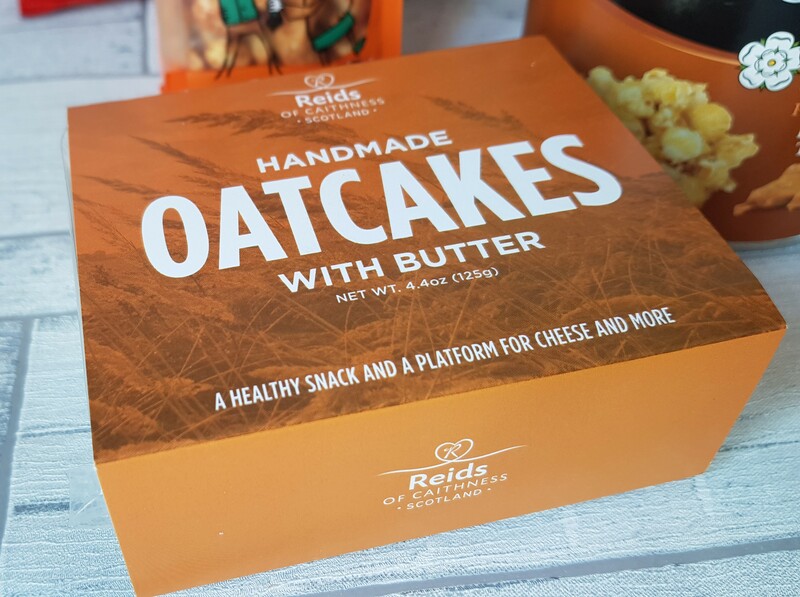 These oatcakes are somewhere in between crunchy and soft, I guess you could say oaty… They are super buttery though, so perfect on their own as a snack or on a cheese board! 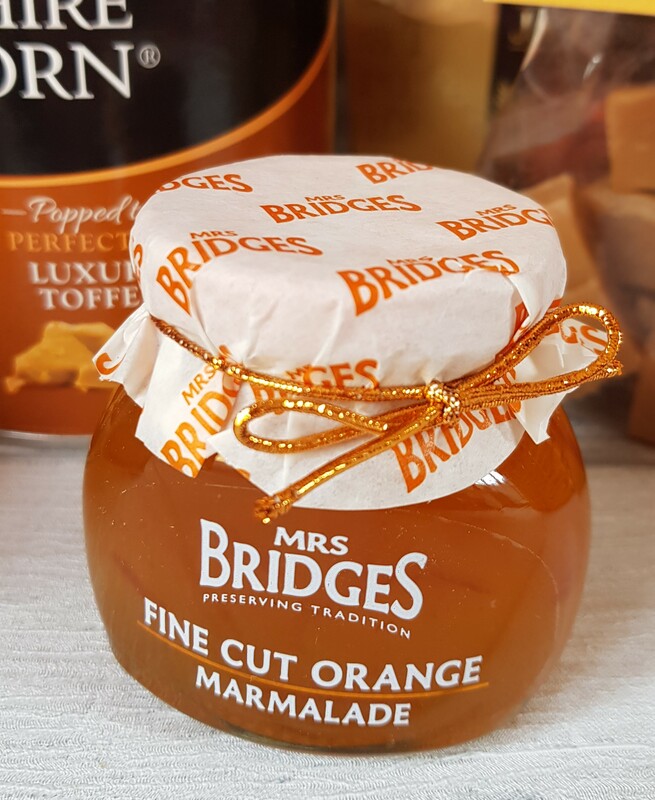 I’m not particularly a huge fan of marmalade and don’t tend to buy it, but I will eat it if available when eating elsewhere. 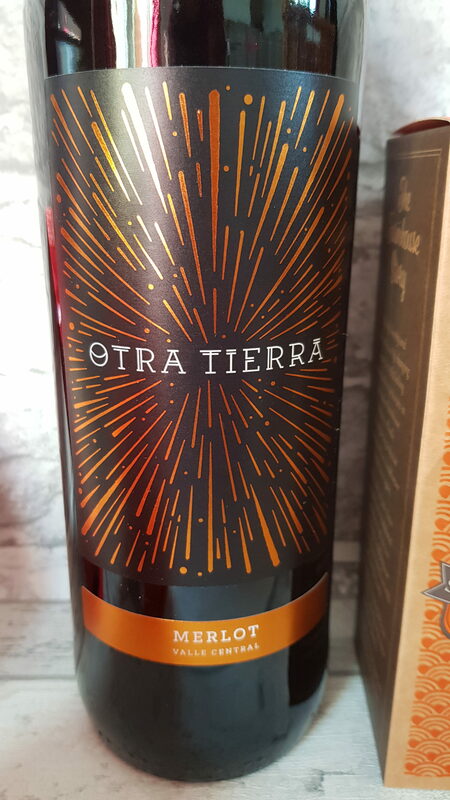 This one was surprising though – it didn’t have the bitter notes that I usually find. Fudge is a real Christmassy treat isn’t it? 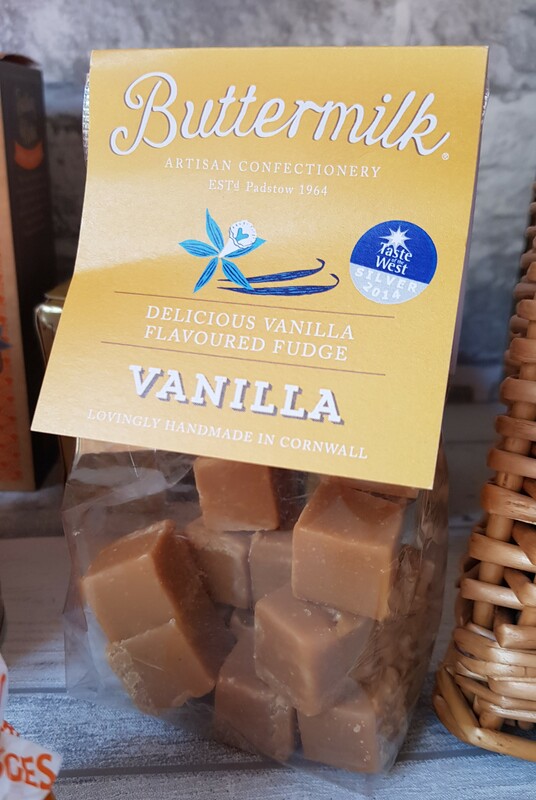 Vanilla fudge is a great choice too – this one has a definitive vanilla taste and like the truffles, is really creamy. I could probably eat the whole bag of this to myself though! I’m usually an instant coffee drinker, but it’s nice to get the cafetiere on the go every once in a while. 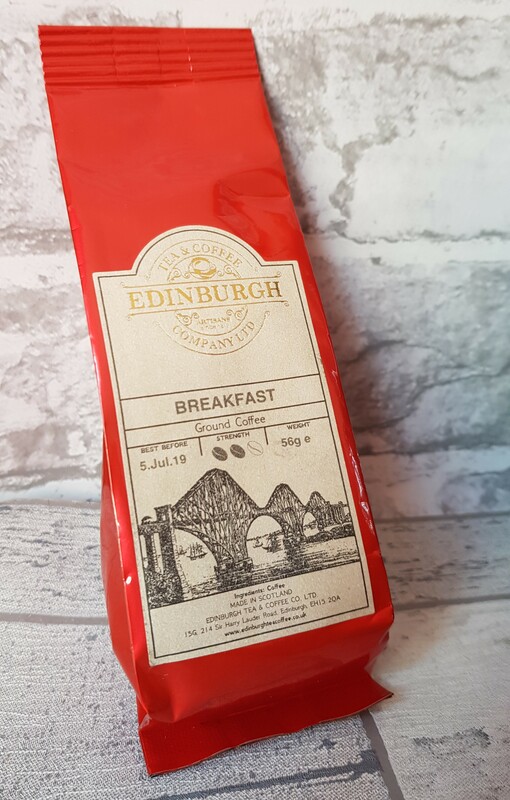 This coffee blend has a mellow taste, so it is perfect for pairing with breakfast. This hamper is a great choice for a Christmassy all rounder gift. With a mix of drinks & food, sweet & savoury, spicy & not spicy. Everything is perfect for getting out for nibbles in front of the fire with a festive movie.